Rob Matsushita is a Madison, WI based filmmaker and playright. 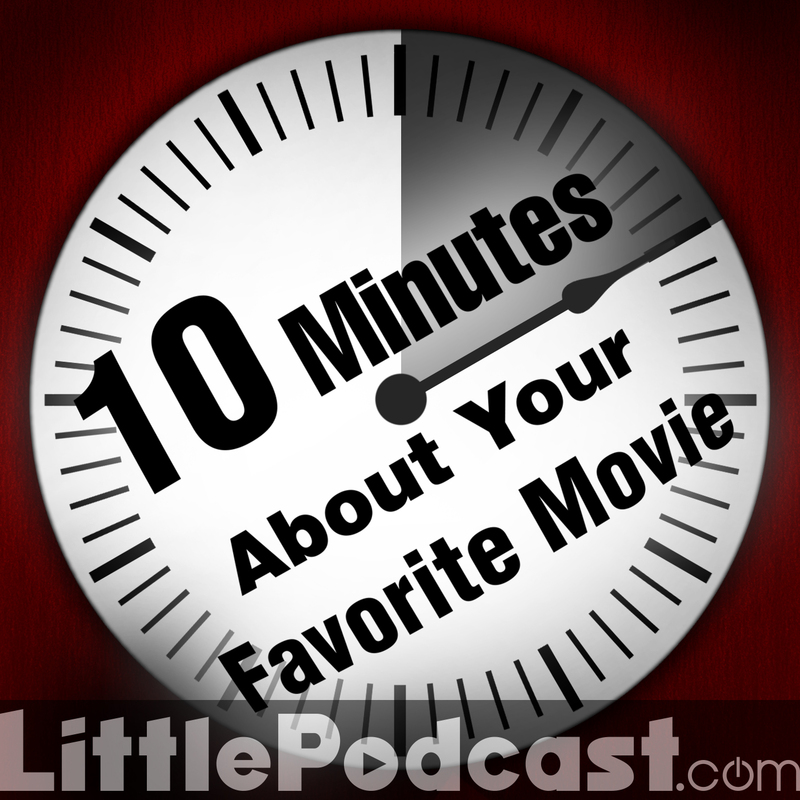 More importantly for our purposes he is also host of the 10 Minutes About Your Favorite Movie podcast on the Little Podcast Network. We're big fans of his show, and thought that the best way to get Dojo Disciples to become fans to is to show him how awesome it is through the lens of video games. Fortunately, Rob plays them too. Vinnk, Sean, and Rob give each other their top five favorite games, and chose one to talk about for ten minutes. Er, apiece. This is Ten Minutes About Your Favorite Video Game! Times three. Rob tries to stump us with a game he thinks neither one of us has played. He was only half right! Rob was a great guest, and we'll definitely have him back... whenever Sean finishes the Walking Dead Season 1 by TellTale Games. [BSTOnline.org] Broom Street Theater 2014 Season Schedule. Check back often for Rob's show in December. [Daishocon.com] Check out the events for DaishoCon 2014! Famicom Dojo and 10 Minutes About Your Favorite Movie will be there for live shows. [WikiPedia.org] Kazumi Totaka's game, The Frog for Whom the Bell Tolls.